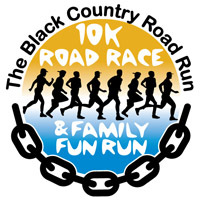 Scout Groups across Halesowen are gearing up to take part in this year’s Fun Run. With the support of Ruskin Properties, Beavers, Cubs, Scouts and Explorers will be putting their best feet forward on the 30th June to join in the run and raise money for their chosen charities. The target is to get around 250 plus young people to take part -improving their health and fitness along the way. A great team building opportunity for local businesses to work together as a team to challenge themselves. It’s an ideal way for the whole company to keep fit, promote the business and more importantly have fun. 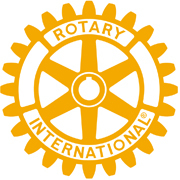 You can raise money for you own chosen charity or support local Rotary charities.